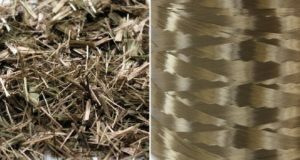 The analysts consider basalt fibers market to be relatively niche market as compared to other fibers. In the present scenario, there are only a few number of manufacturers for basalt fibers predominantly-based in Russia, Ukraine, China and North America amongst others. According to the report produced by the Transparency Market Research, the global flame resistant fabrics market is expected to grow the years to come. 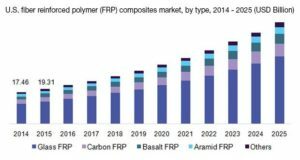 The global fiber reinforced polymer (FRP) composites market size was worth $114.13 billion in 2016. Being relatively new in the composites industry, 3D printing technology has now got successful in gaining ground, driven by advancements in the 3D printing. 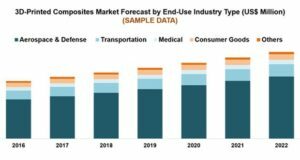 Thus, the nearest five years are projected to see constant annual market growth, stresses Stratview Research in «Global 3D-Printed Composites Market by Composite Type». 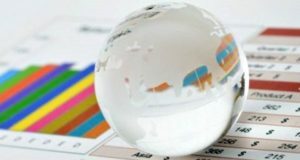 The Global Basalt Fiber Market is poised to grow at a CAGR of around 14.2% over the next decade. This is a conclusion made by a consulting firm Research and Markets in its report “Global Basalt Fiber Market Analysis & Trends – Industry Forecast to 2025”. 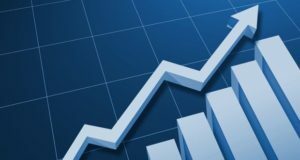 The growth of the construction mineral wool market has stopped since 2014. 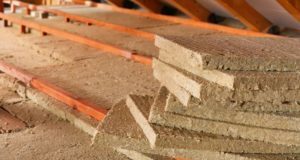 Although the manufacturers report an increase in the mineral wool output, domestic demand is declining. 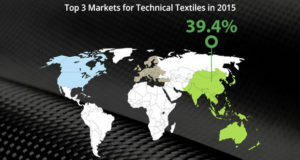 APAC currently dominates the global technical textile market. 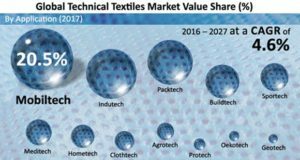 This fact is reported by Future Market Insights in its global industry analysis “Technical Textile Market: Global Industry Analysis and Opportunity Assessment 2015 – 2020”. 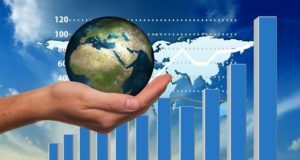 Global continuous basalt fiber market will reach $121.19 million in 2021, growing at a CAGR of slightly above 10.7%, states report of Zion Market Research. 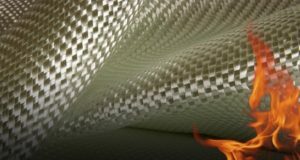 Basalt fiber finds application in building & construction, automotive, electronics, marine, wind energy, and others sectors.